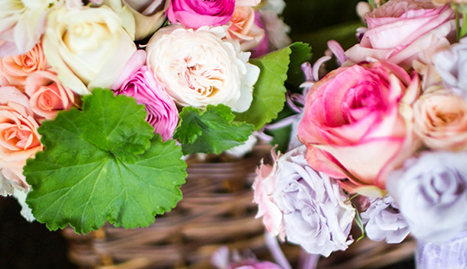 For beautiful bouquets and wedding arrangements, make Lois Mathews Design your first choice. 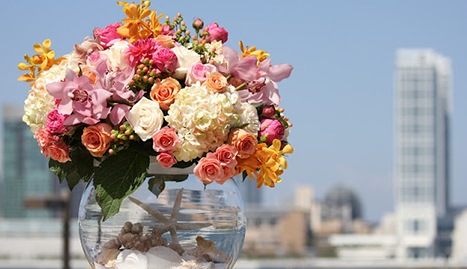 Put the "wow" into your wedding with flower bouquets and arrangements from Lois Mathews Design. 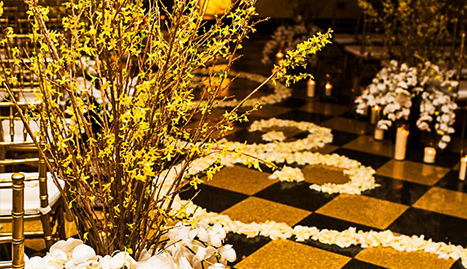 Floral arrangements are the perfect addition to any wedding ceremony venue, reception, or special celebration. Yet, so often they don’t look as amazing as they could. 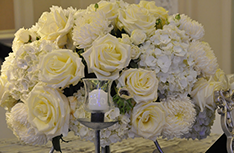 When you choose Lois Mathews Design, you’re guaranteed the perfect flowers for any occasion. 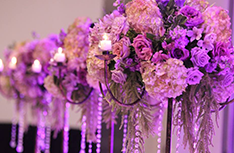 Everyone knows that a beautiful bouquet of flowers or eye-catching floral arrangement can be really special; but when you order flowers for your party or wedding, you want to know you’re going to receive stunning arrangements that will really make an impact. 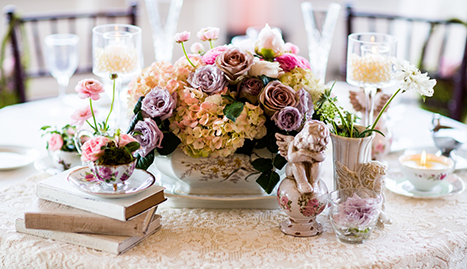 When it comes to weddings, parties, or other occasions, Lois Mathews Design in San Diego, CA is a one-stop shop for all your floral needs. 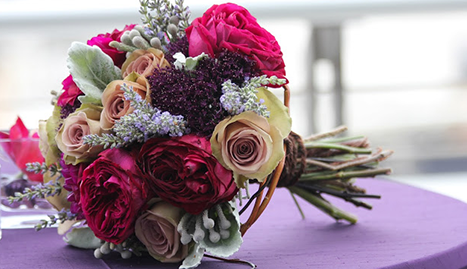 From beautiful bouquets designed for romance, to party floral arrangements and wedding bouquets, we can provide the perfect flowers – for whatever you are celebrating! 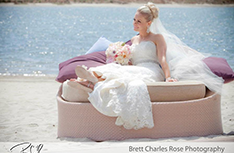 We know that on your wedding day the last thing you want to worry about is whether the flowers will arrive on time, and we pride ourselves on our exceptional customer service – check out some of the testimonials from our happy customers! Our vintage barn in the heart of San Diego, is the perfect setting for your unique wedding. Call or us email us for a free consultation.